In my personal Niagara library I have about 100 publications on Niagara Falls. 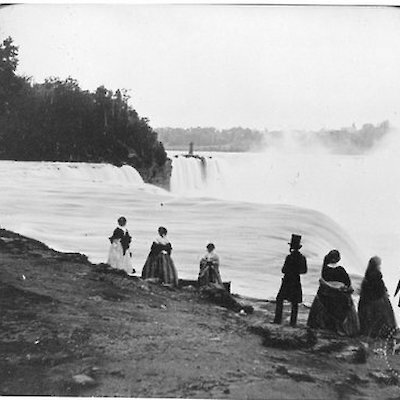 Some of these books, such as the Steele Guide Books on Niagara Falls were written as early as the eighteen hundreds. I have myself written five guidebooks on Niagara Falls. But, two rare Niagara books given to me in 1983 by my late friend and Official Niagara Falls Historian George Seibel continue to be a great Niagara resource. The Anthology and Bibliography of Niagara Falls (Volumes one and two-1423 pages) by Charles Mason Dow compiled in the 1920’s contains a list of Niagara writers and their essays. These books are the source of where I find many of my historical facts about Niagara Falls. For example, the first entry in book one is about Samuel De Champlain who in 1604 described in his edition of “Voyages”. Nowhere else have I been able to find such information. 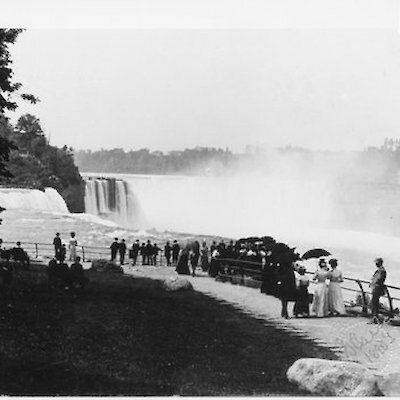 This blog is simply meant as a tribute to those in the past and in the future who continue to write about our magnificent Niagara Falls for future generations to enjoy. Thank you.